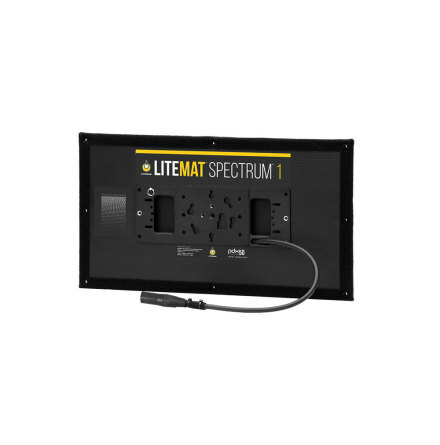 LiteDimmer+ Plus DC100 is the ideal portable companion for powering +Series fixtures. With a focus on DC input power, the 100W unit can be powered using typical V-Mount compatible batteries. 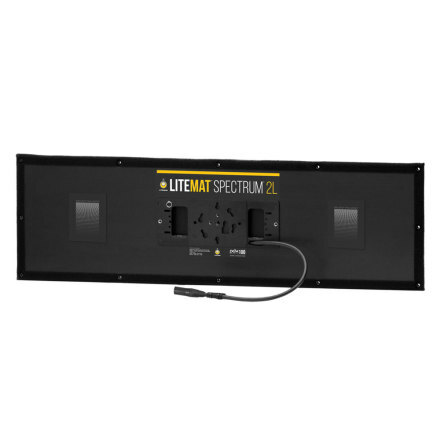 Optionally, an external AC powered, 12 volt power supply can be used and attached to the battery mount with the optional power supply mounting plate. The LiteDimmer+ Plus rugged housing includes several different mounting options including four 1/4-20 threads for attaching clamps or brackets.